The beach is calling, and it’s not long distance. 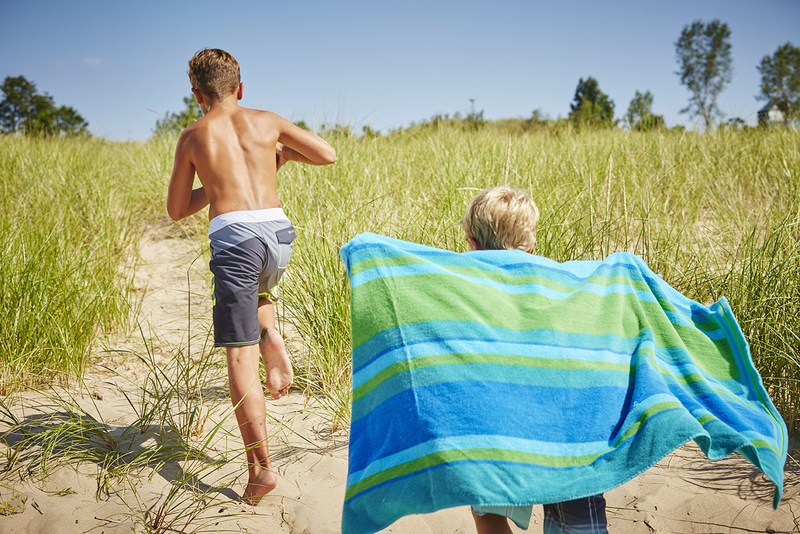 Harbor Shores embodies beachtown charm and it is perfectly located between the Midwest’s major cities – 90 miles from Chicago, 180 miles from Indianapolis and 190 miles from Detroit. 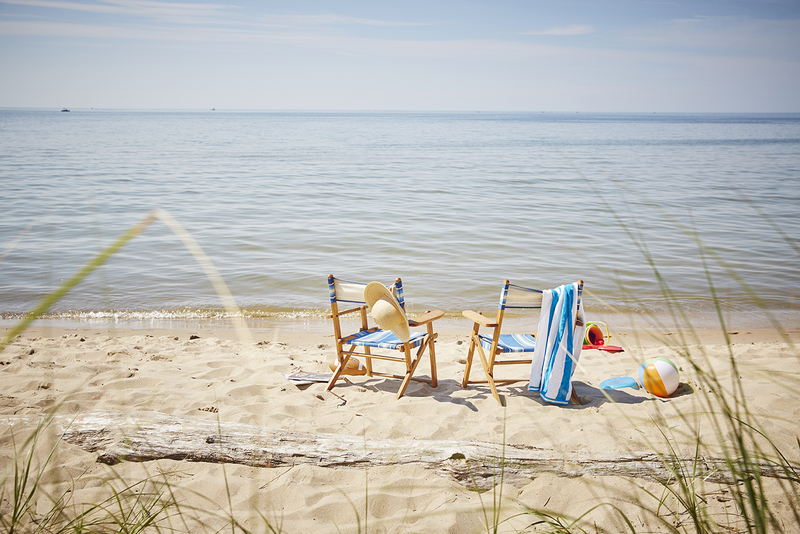 Located right along the southern point of Lake Michigan, you’ll enjoy 25 miles of prized shoreline, including pristine beaches, dunes and the coastal beauty of Benton Harbor and St. Joseph. 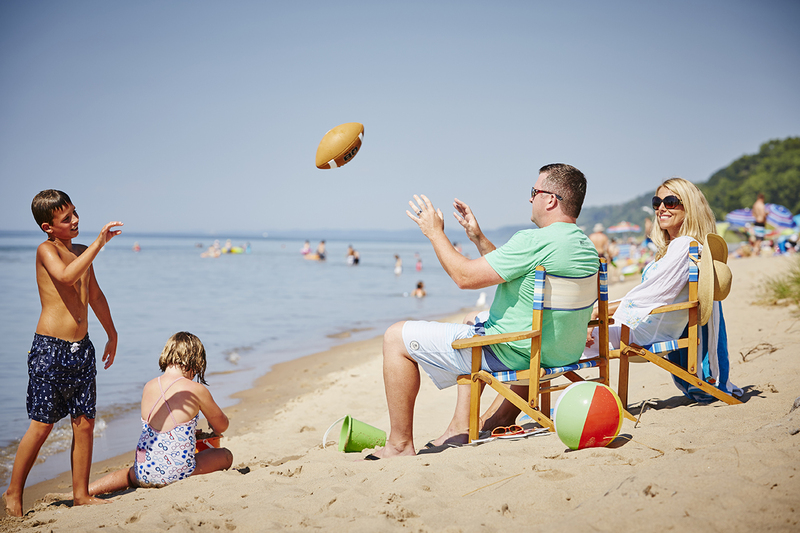 Adjacent to some of the finest Lake Michigan beaches, residents of Harbor Shores enjoy untarnished beach access that rivals any Midwest coastal setting. 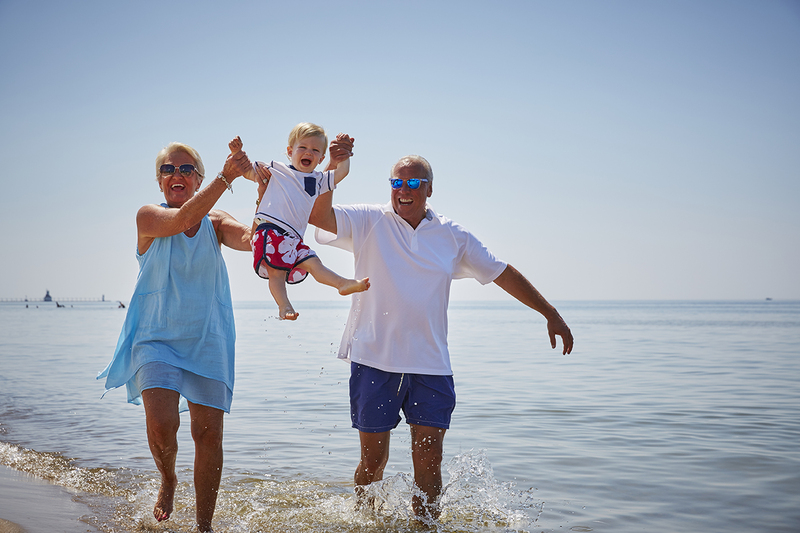 At Harbor Shores, you’ll be only a short walk from five of the best beaches: Silver Beach, Jean Klock Park, Rocky Gap Park, Tiscornia Park and Lion’s Park. With the sun and sand so conveniently close, you’ll have more time for swimming, splashing and playing with the entire family. 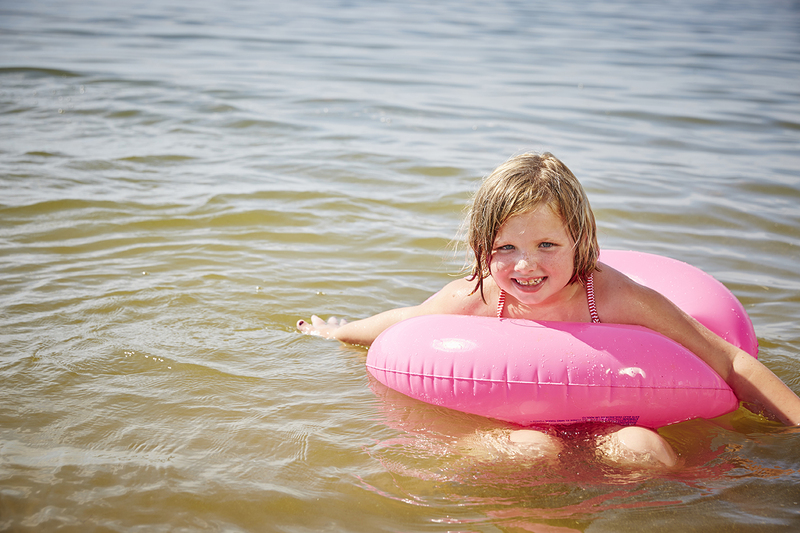 For more information on Southwest Michigan’s premier beaches, visit the Southwest Michigan Tourist Council website.